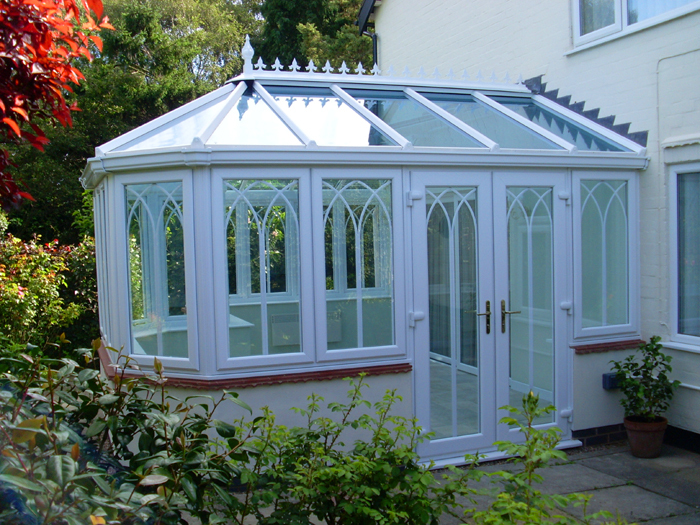 You’ve bought a new home – but it has an old conservatory! You like the extra space and light it provides – it’s one of the reasons the house appealed – but it’s not in the best condition and it looks its age. What do you do? 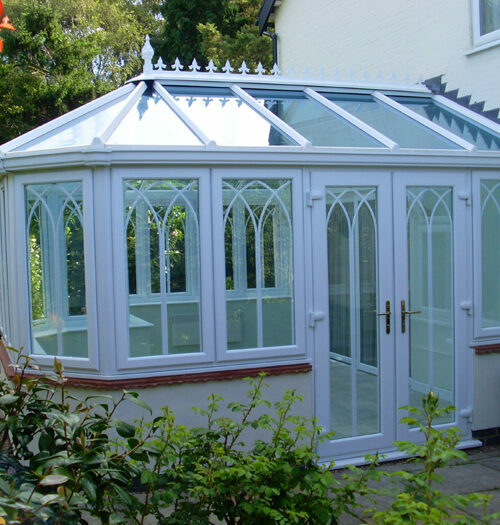 Refreshing your conservatory is the obvious choice. From replacing the old-fashioned glazing for something contemporary and more energy-efficient, to changing the roof style, to re-building to make better use of the area it covers, you can certainly take that scruffy old addition to your house to a desirable living space that makes your home complete. Whether your prefer a traditional style or a more modern take on a conservatory, a conventional white frame or a more adventurous colour choice, now is the time to stamp your style on your home. Even when we’re working with an existing structure, you’ll still get our personalised service to give you a bespoke design that gives you what you need and enhances the appearance of your home. Take a look at some projects we’ve carried out around Derbyshire and Nottinghamshire to transform homes of all shapes and sizes. Impressed by these transformations? Why not take a look at our case study of a conservatory project in Heanor which was recognised by the National Fenestration Awards?